Branding package and website design. 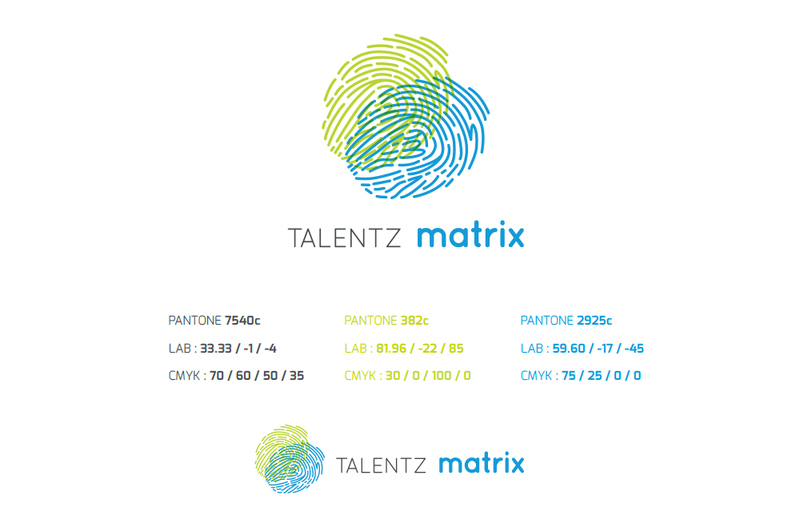 Talentz Matrix is a business model and software product for personality testing, based on fingerprint analysis. We created a brand design and website mockup for the company.